Pandit Jasraj is one of the Finest classical vocalists of the modern times who is well known at the national and international levels. Pandit Jasraj comes from a family that is a source of four generations of musicians of the Mewati gharana. Son of late Motiramji he was initiated into classical music by his father. Later he received training from his elder brother and guru Maniramji. 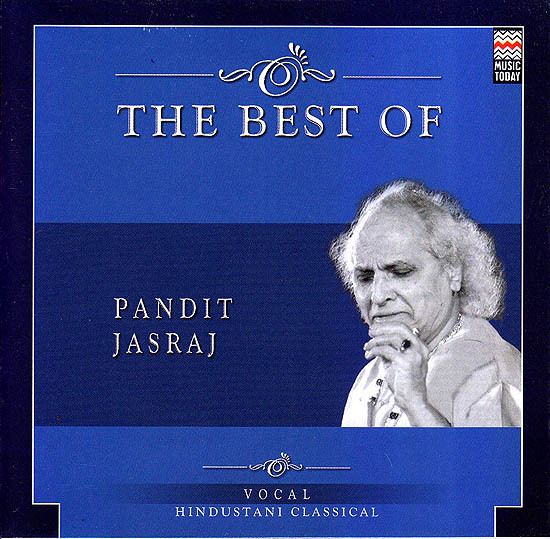 Pandit Jasraj is a vocalist par excellence with full command over sur and laya. His rendition of ragas and devotional songs reveals a rare spiritual expression. In this album Pandit Jasraj renders Raga Bairagi Bhariav, Basant Mukhari, Bhatiyar, Madhmad Sarang, Charukeshi, Darbari, Kanhada, Shankara & Marwa.